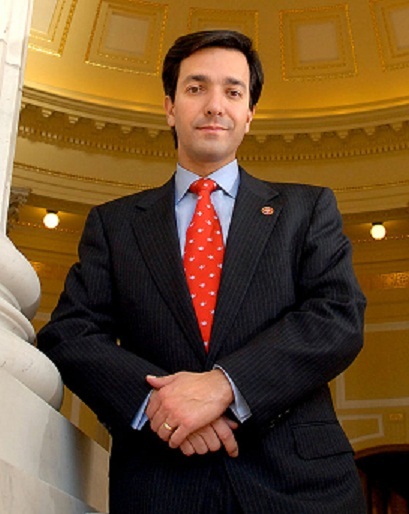 Today White House 2012 takes a look at Puerto Rico Governor Luis Fortuno. Fortuno trult is a Reagan Republican whose conservative thinking and record will have plenty of traction among Americans of all persuasions. Fortuno states that Reagan was “clear in what he envisioned, a party that is open to ideas, the free flow of ideas and goods and services”, and he has added that he believes “we have to go back to those principles. As Governor, Luis Fortuno has been practicing those core Republican principles to tackle a record $3.2 billion deficit. He has cut expenses across the board, cut the size of Puerto Rico’s government and reduced its number of employees, while also instituting salary reductions of 30 percent for himself, department heads and political appointments. All this while implementing policies that include cutting taxes and creating new private-sector jobs in the place of government handouts. Does this not sound like the opposite of what our nation’s President is doing? And does this not sound like a model roadmap for our federal government? At the moment, a G.O.P. ticket with Puerto Rico’s Governor Fortuno on it may seem far fetched, but it’s called history folks, and stranger things have made history and have eventually come to be seen as quite natural. In conclusion, as for those of you who claim a native citizen of Puerto Rico can’t be eligible to be Vice President or President of the United States, it must be understood that all persons born in Puerto Rico between April 11, 1899, and January 12, 1941, are automatically conferred citizenship as of the date that such law was signed by the President on June 27, 1952. Furthemore, all persons born in Puerto Rico on or after January 13, 1941, are considered natural-born citizens of the United States. Selecting Luis Fortuno for Vice President would be one of the boldest moves that mitt Romney could possibly make. It would be a gamble that could yield enormous returns or cost Romney everything and Romney is not a gambling man (despite his desire to bet Rick Perry $10,000 during a debate). So I do not believe that Mitt will go with Fortuno. But it is such a historic and game changing move that seeing Romney pick Fortuno is not out of the question. Is it likely? No. But some of the most unlikely decisions throughout history have produced some of the most beneficial results. While defending Mitt Romney, his choice for President, in an interview on NBC’s Meet the Press, failed 2008 Republican presidential nominee John McCain told host David Gregory that he wishes the Republican presidential candidates would stop participating in all the presidential debates that are taking place. According to McCain, the debates “are driving down our candidates favorable ratings” and are making it harder whoever the nominee is to defeat President Obama in November. The statement begs the question, is John McCain losing his mind, or has he already lost it? McCain’s objection to the presidential candidates having as many as 19 debates in the last 8 months is both dumb and a quintessential example of establishment thinking. Only a true established member of the political class would take issue with politicians having to discuss the issues and defend their records and policies in front of an audience comprised of the American electorate. The political elite may not like being held accountable in a forum that is not scripted so tightly that it allows for a one way conversation of the candidate telling the voters what they think the voters want to hear, but voters do appreciate having the opportunity to see their potential President have to think on their feet. Furthermore; even if John McCain is correct in his assertion that all the debates are responsible for driving down the favorability numbers of the G.O.P. candidates, then so be it. If it is true that the more the candidates seeking the Republican presidential nomination talk, the more they less people like them, then we do not deserve to win the presidency in November. If we as a Party can not find a true leader based upon the realistic expectation that they can effectively articulate our cause and the solutions to our problems, than we deserve to lose. But what it comes down to is that John McCain can’t actually believe his own words. He can’t really be suggesting that debates are a bad thing. What McCain is really suggesting is that Newt Gingrich survived this campaign and surged in it because of he outperformed the man that McCain is supporting……Mitt Romney. And it is clear to McCain that had there not been 19 debates, Mitt would not have been dominated by Newt on 19 different occasions. So here is Senator McCain actually calling for fewer debates because they are not helping his hand picked choice for President win voters over. What it comes down to is this. 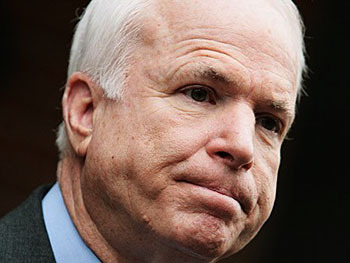 McCain’s call for the debates to stop is offensive and counterproductive. It is typical establishment, inside-the-beltway, thinking that is designed to shelter the political class from those whom they seek to govern and it is quite arrogant and antithetical to democratic process. It is the type of thinking that could only come out the mouth of a from a person who has spent over thirty years in the bubble that is Washington. They are certainly not the words or thoughts of a so-called “Maverick”. I will concede that it is quite unfortunate that Mitt Romney and Newt Gingrich have resorted to attacking one another with distortions that are absolutely over the top. I feel it is a shame that Newt Gingrich saw fit to travel down the same low road that Mitt Romney and the establishment led us down and that Mitt Romney finds it impossible to build himself up without first tearing down everyone else down. However I will not go so far as to say that the answer is to stop the debates and limit the discussion to sanitized forums which do not allow candidates to raise and debate legitimate issues before the American people. To his credit, Mitt Romney has not taken the same position as his establishment surrogate, Senator John McCain. So while I will not hold McCain’s ignorant and offensive comments against him, but as someone who can easily support Romney if he is the nominee, I would like to suggest to him that he stop trying to embrace the political establishment so tightly. Instead of using the Dole’s, McCain’s, and Tom DeLay’s of the political world as a ladder to which he can climb to power with, Mitt Romney should be running away from the establishment and building himself up as a candidate of independent, conservative thought, who brings to the table something that the establishment doesn’t……real life and business experience. Whether Mitt realizes it or not, the establishment support he is receiving is not helping him among the voters he needs most. The anti-establishment voters who are far removed from the political class and who are disdainful of Beltway politics. Another thing that Mitt should realize is that the more the political establishment attacks Newt Gingrich, the more the anti-establishment coalesces around Gingrich. In other words, Mitt Romney should tell surrogates like McCain to shut the hell up. While he might think that the public pitches that Washington insiders are making on Romney’s behalf are helping him in places like Florida, he should realize that every time the establishment wins, the voters rally behind the anti-establishment candidates. So even if Romney does wins Florida, if he does so through a strategy that employs tactics designed at assassinating the character of Newt Gingrich through the political class, then the voting class will lash out against him somewhere else, primarily in Minnesota, Missouri, and Arizona, which hold their nominating contests in late february and early March. Is Bachmann’s Immigration Stance Electable? 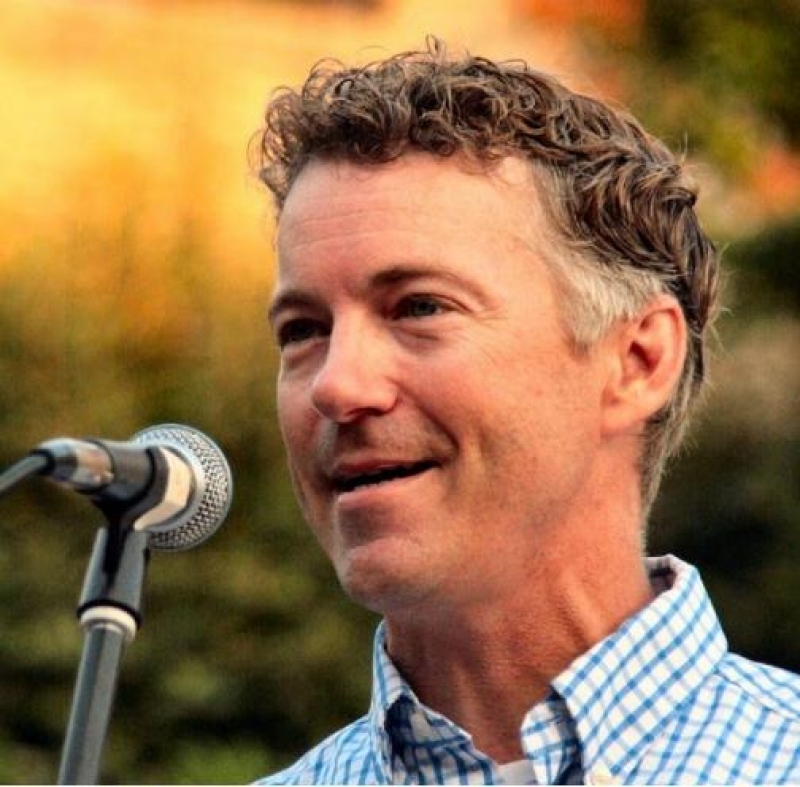 One of the keys to winning the Social Conservative vote is electability. Many voters out there aren’t asking which candidate has the best ideas. They are asking which candidate can beat Barack Obama. On the Social Conservative side, they are asking which candidate can beat Mitt Romney first. Bachmann has chosen not only to level questionable attacks against Newt Gingrich for his immigration policy, but she has also taken the hardline stance that as President 11.2 million illegal aliens should be deported no matter how long they have been here, their other legal history, or their family and community ties. With the intensity that Bachmann has attacked Gingrich, I would be comfortable assuming that this would be a national priority for her. Mitt Romney tried to come down hard on Gingrich in the debate, but admitted himself that there must be exceptions to the rule for mass deportations. Bachmann, who has played the role of attack dog against more than one candidate, was far more rigid in her approach. 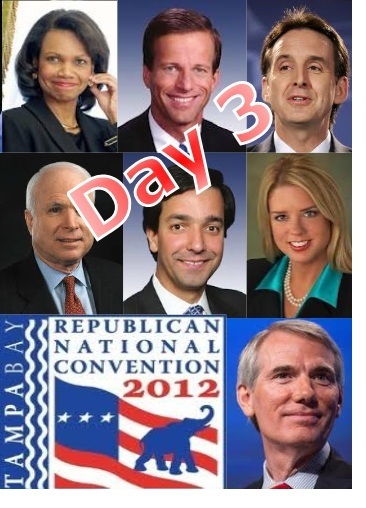 But can a zero tolerance, deport them all approach to Illegal Immigration win in 2012? Amnesty was a big loser for Republicans in the past. McCain’s involvement in a potential bill to grant a path to citizenship for illegal aliens nearly ended his career. But far too often this complex issue is reduced to a soundbite, or single word (such as “amnesty”). What would happen in a debate between Michele Bachmann and Barack Obama where Bachmann was asked if she would make deporting 11.2 million illegal aliens a national priority and how she planned on doing that? This issue is a loser all around for Conservatives. Not because they are wrong, but because like so many other issues there is no easy solution, but they are willing to try. So far, Mitt Romney has dodged a huge bullet. No one seems to have noticed his exception caveat to his immigration hardline. Bachmann has managed to stay on the attack, but it won’t take the media forever for someone to ask her how she plans on deporting 11.2 million illegal immigrants. For now though, Gingrich is taking the heat just as he predicted in the debate. As far as what Conservatives actually want, many want Michele Bachmann’s hardline and may stay home if they see weakness in a candidate on this issue. Others will see Bachmann’s stance as making her unelectable and will avoid her because of it. Either way, the best thing for the GOP right now is for this issue to run its course in the media cycle and go away soon. With Bachmann’s perceived chance at spoiling another rival’s campaign, don’t count on it. Through an examination of recent fundraising totals in the Philadelphia’s suburbs, President Obama is nearly tied with his Republican rivals for the presidency. 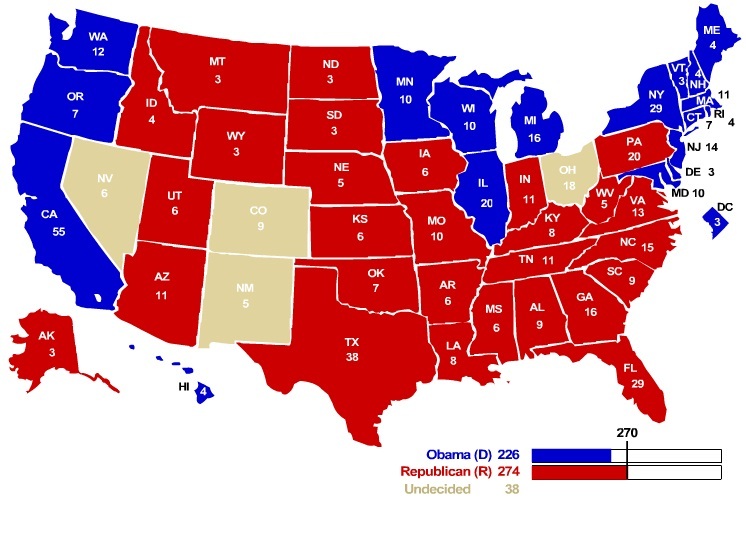 In 2008, an overwhelming amount of support from Philadelphia, helped Obama to surpass rival John McCain’s vote total in the state. A significant additional help for then Senator Obama, was also an unusually strong show support for a Democrat candidate in the surrounding subburbs of Philly within Montgomery, Bucks, Chester, and Delaware Counties. These areas usually help offset the large plurality of votes that Democrats normally get in Southeast Pennsylvania and if they offset them enough, Republicans have a good chance of winning the swing state. Such was the case with last years gubernatorial election victory of Republican Tom Corbet. The fact that President Obama is only $36,000 ahead of of Republicans in fundraising at this point in time, is a strong indication that he is not positioned for winning Pennsylvania’s electoral votes any where near as well as he was in 2008. 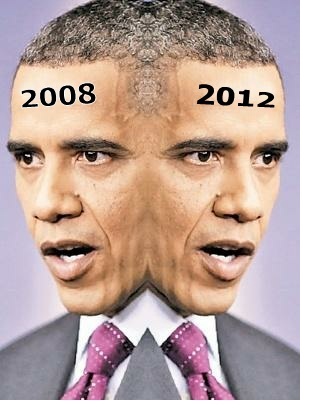 Without Pennsylvania in his column, President Obama’s chances for being reelected are extremely limited.